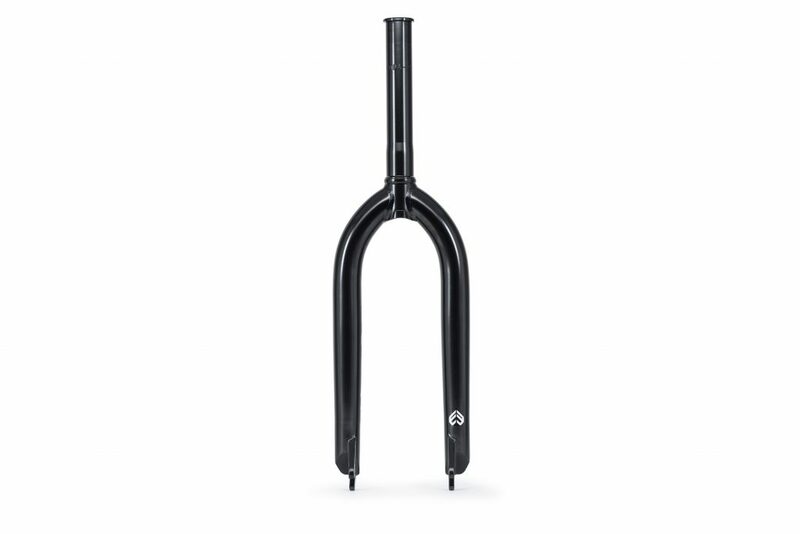 With a team of heavy hitters including the likes of Ty Morrow, Bruno Hoffmann, Sean Burns and Alex Kennedy, we needed a fork that would hold up to just about anything. 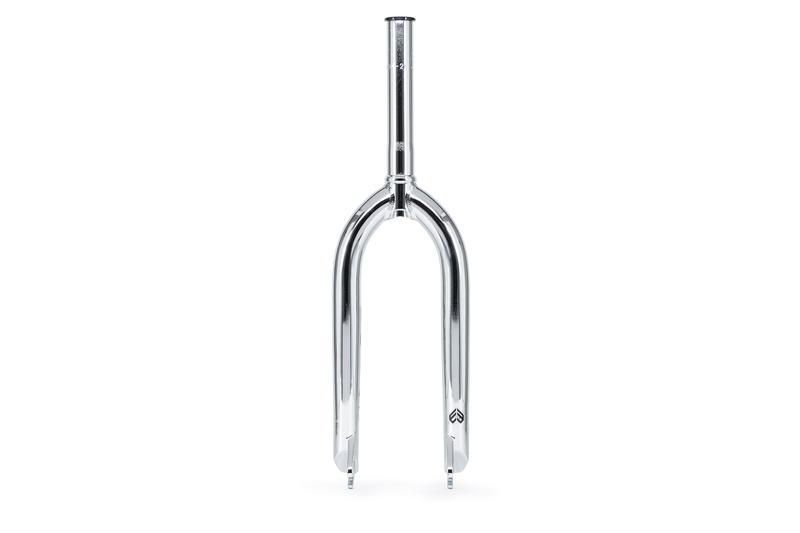 The new Éclat Coda Fork was built with strength in mind. 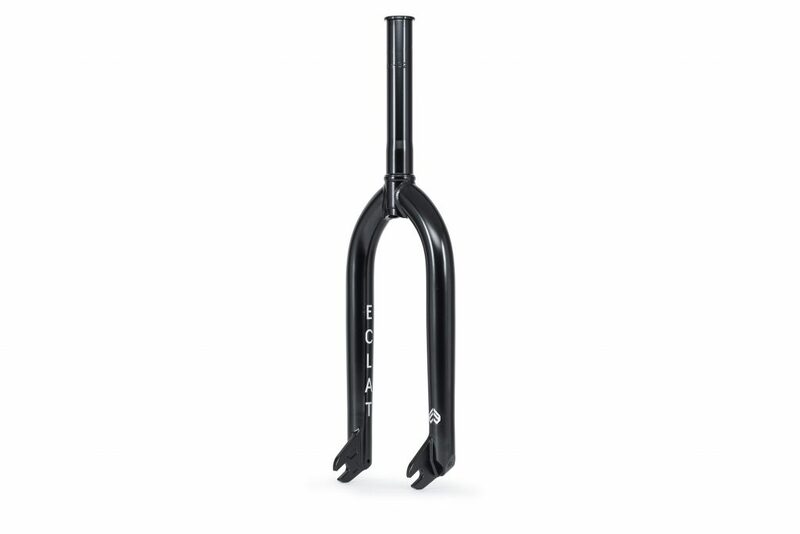 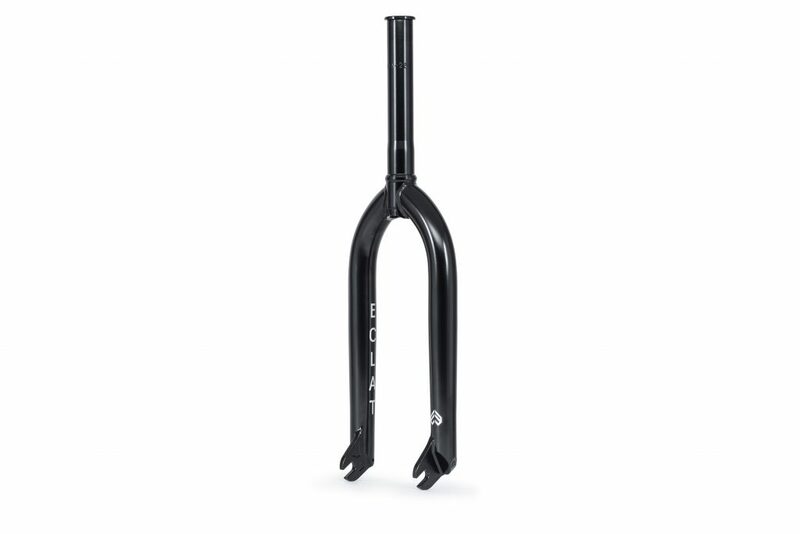 Made out of full liquid post heat-treated seamless 4130 crmo with fully CNCd steerer and butted fork blades, the Coda Fork uses peg friendly invest cast dropouts and clearance for 2.50″ and larger tires. 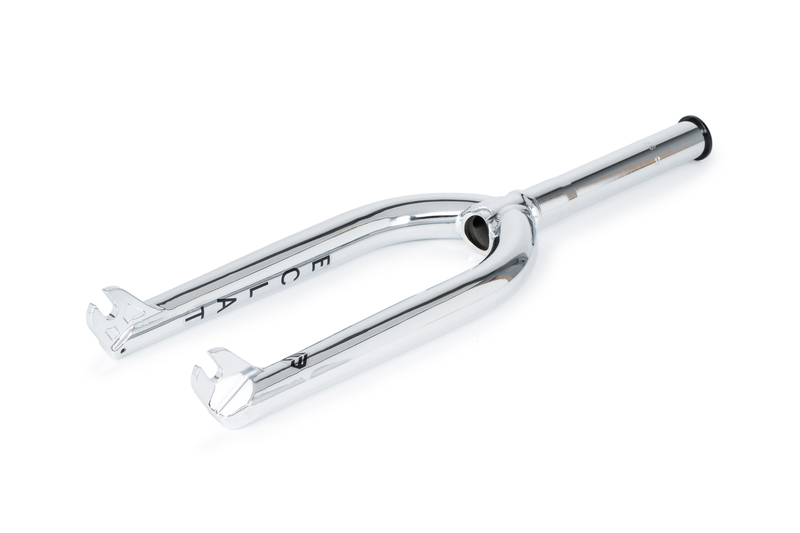 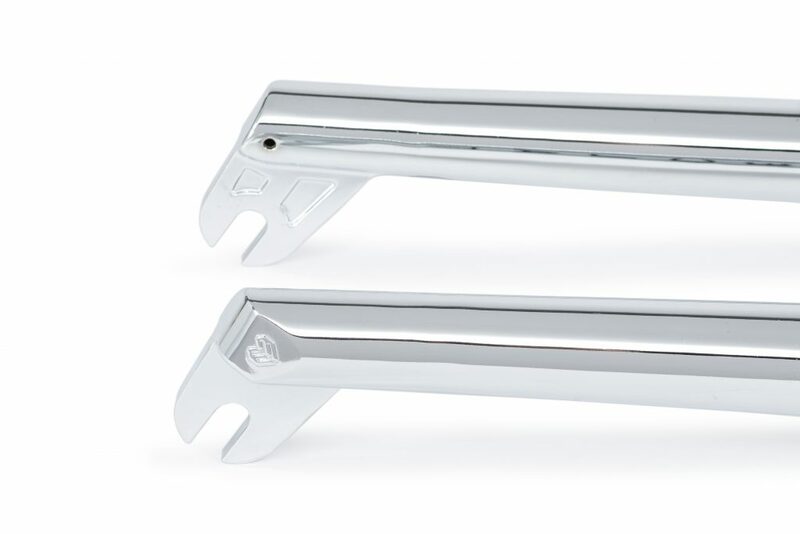 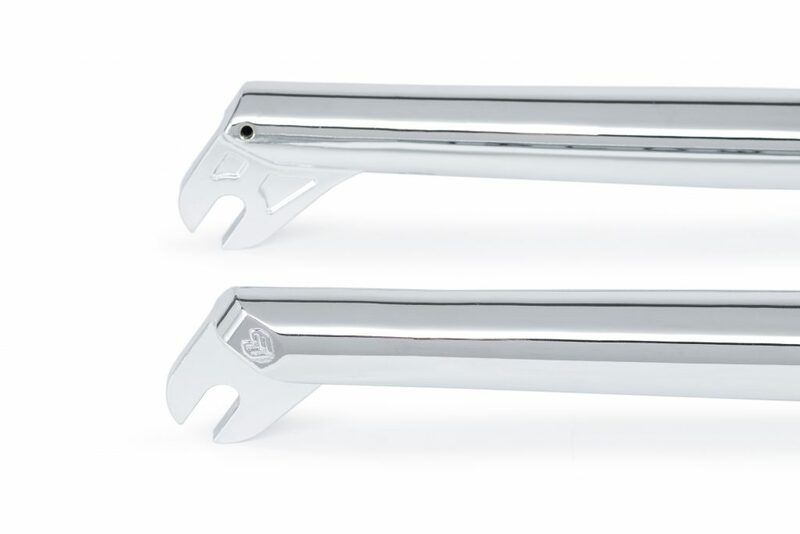 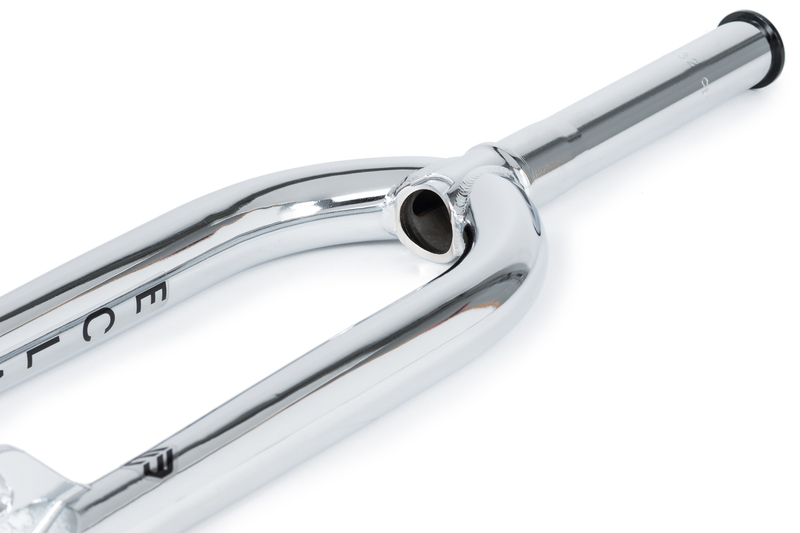 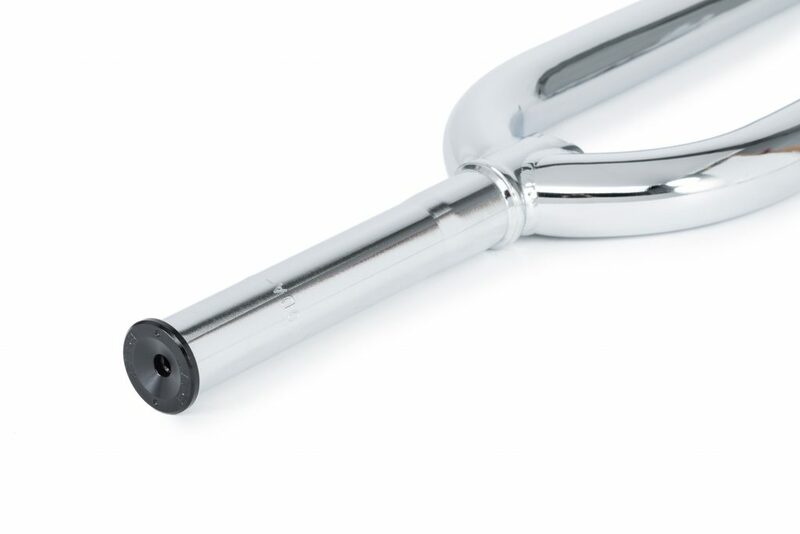 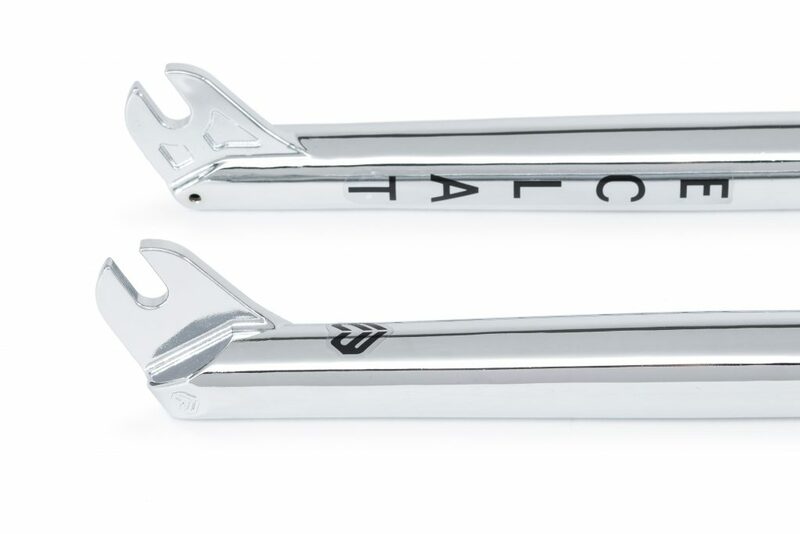 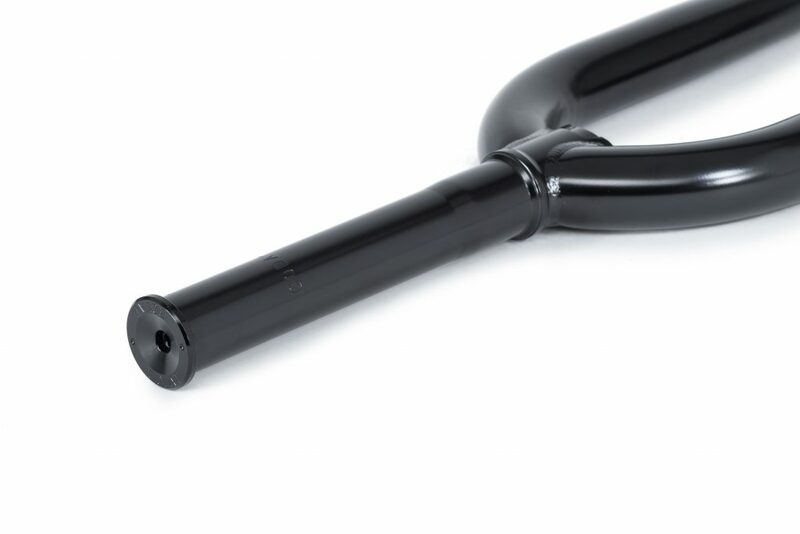 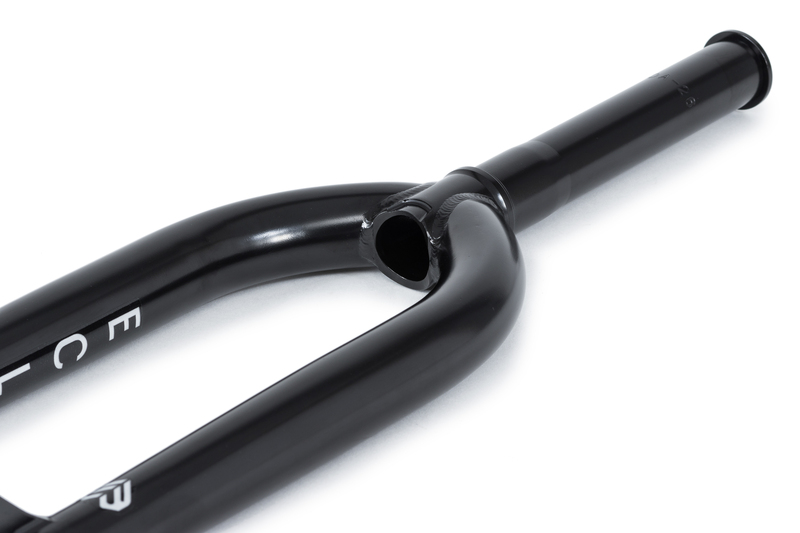 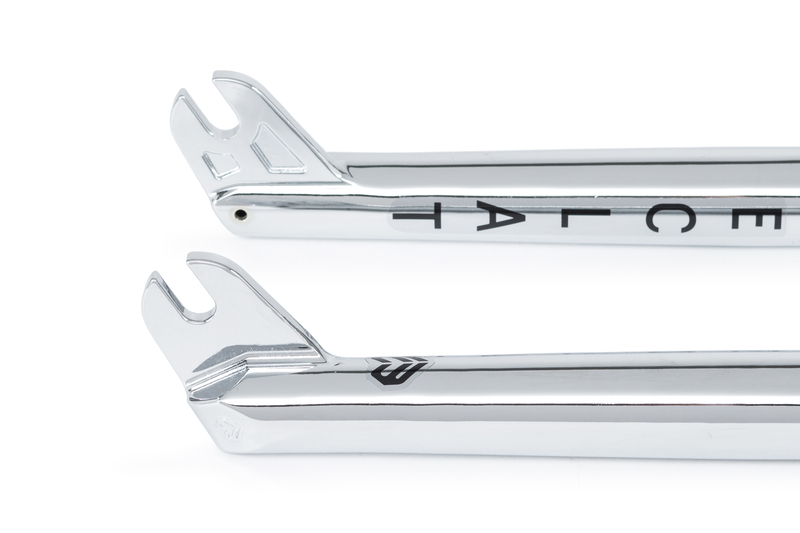 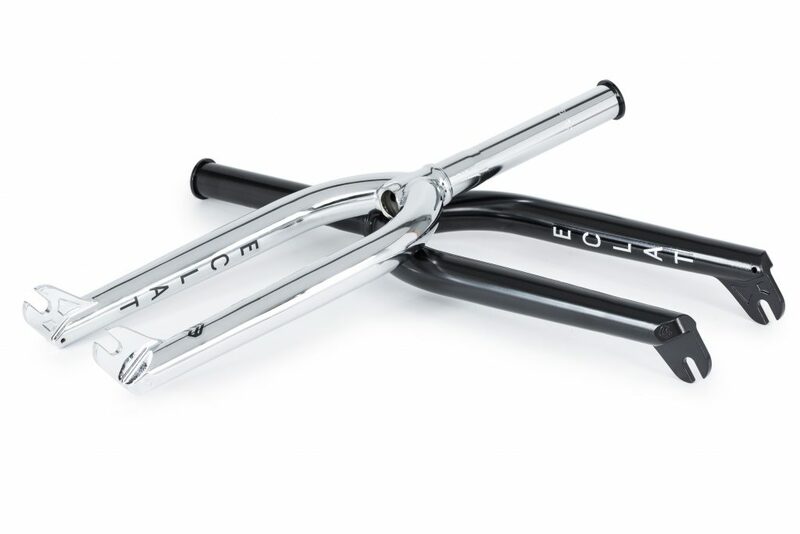 We wanted the fork to be available for all riders so we offer the fork in two offsets, 26mm for technical street riding and a more traditional 32mm for all round riding. 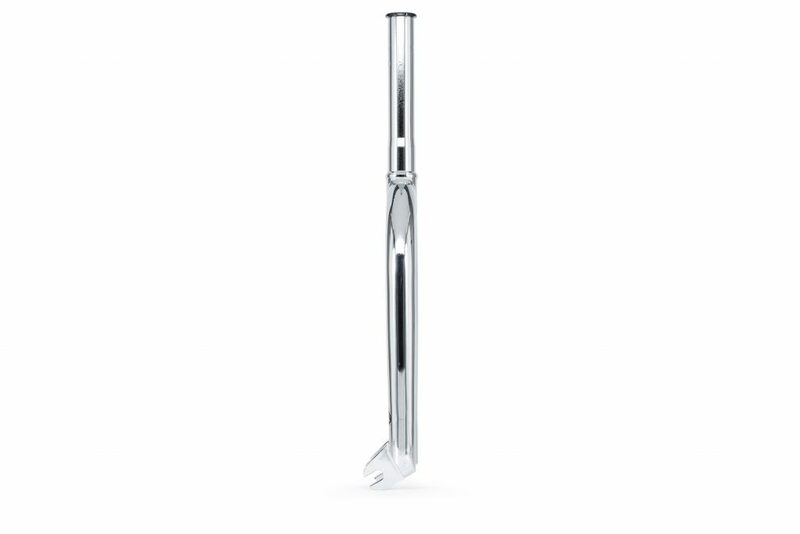 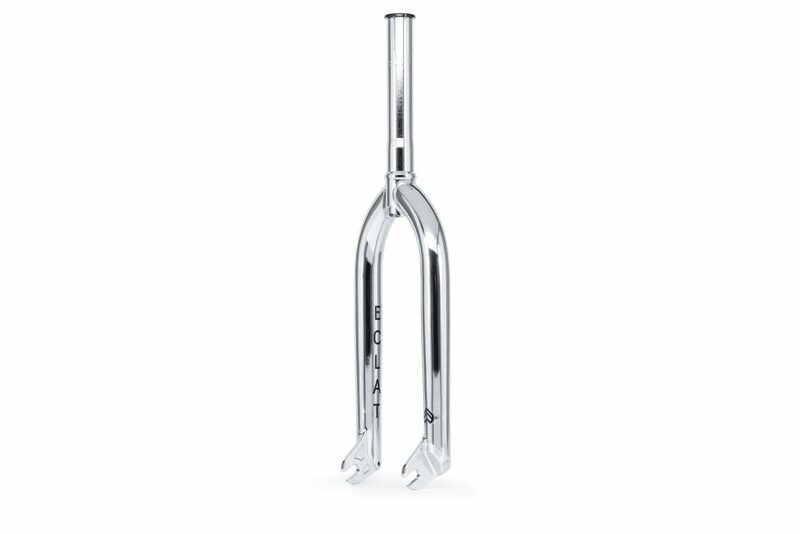 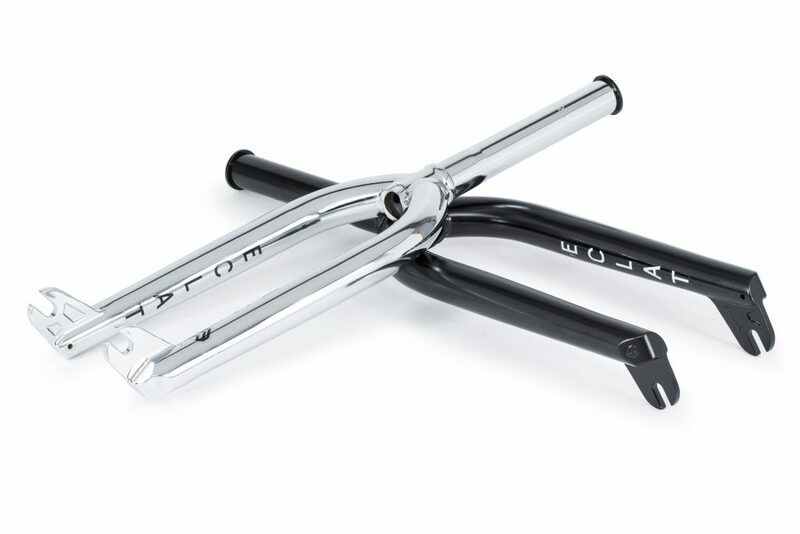 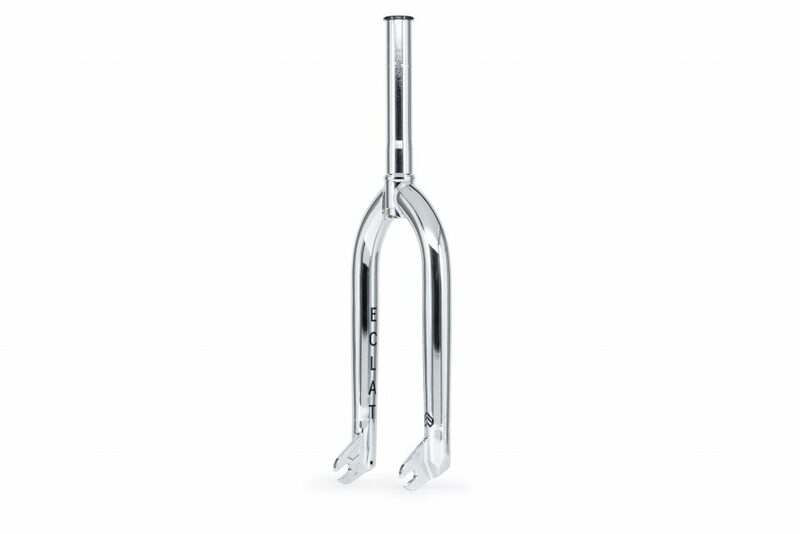 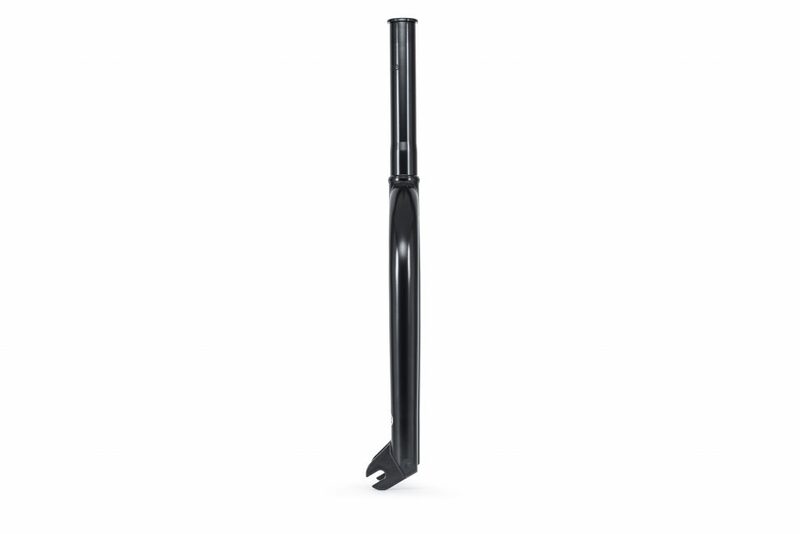 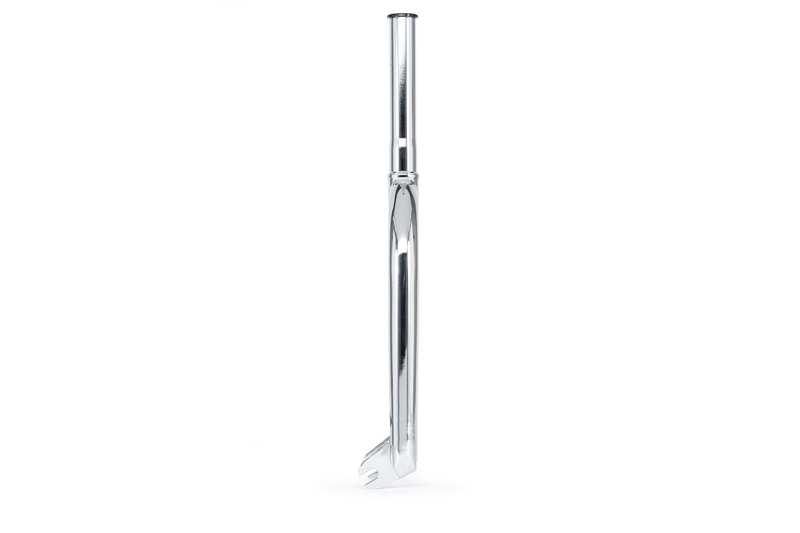 Weighing in at 1028g (36.26oz) these forks are the perfect balance between strength and weight, and with the Éclat team’s stamp of approval what more could you want in a fork?